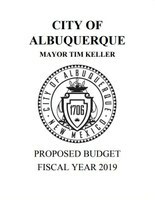 Mayor Tim Keller has delivered his FY19 Proposed Operating Budget to the City Council. 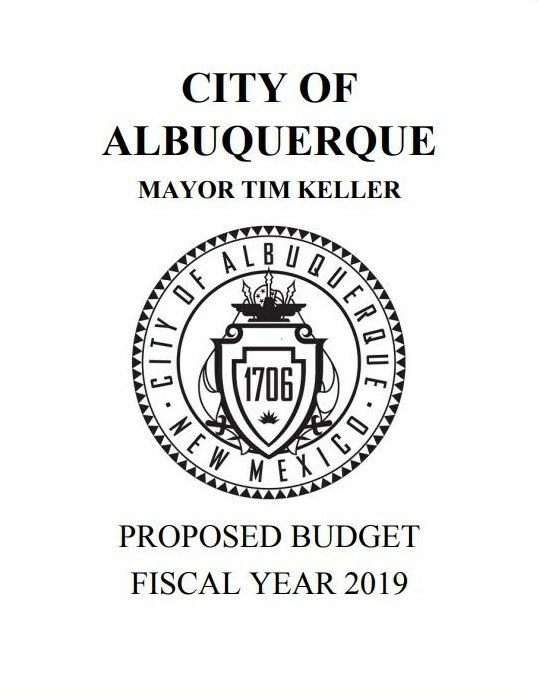 The City Council will formally introduce the budget at their regular meeting on Monday, April 2, 2018. The legislation will be sent to the Council's Committee of the Whole (COW) for three meetings. Review the FY19 Budget legislation and document.